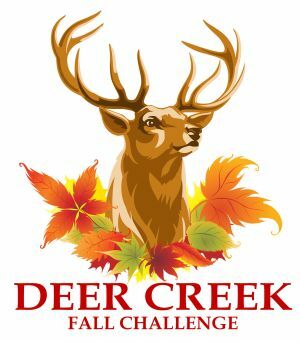 We incorrectly stated in our newsletter and on Facebook that the Deer Creek Fall Challenge closes today (Thursday, September 25th at Noon BUT thanks to some of our alert customers that noted the website reflects Friday, September 26th at Noon as the closing date. Thanks! More details can be found on the confirmation newsletter. Team HFP Racing is an official USA Triathlon sanctioned club and is open to the public. Team HFP will serve as a place where HFP Athletes can encourage and challenge each other on the course, while building friendships off it. The cost to join is $50.00 per year. Registration opens on Monday, September 29 and closes on November 1, 2014. Uniforms will be available in early January, 2015. 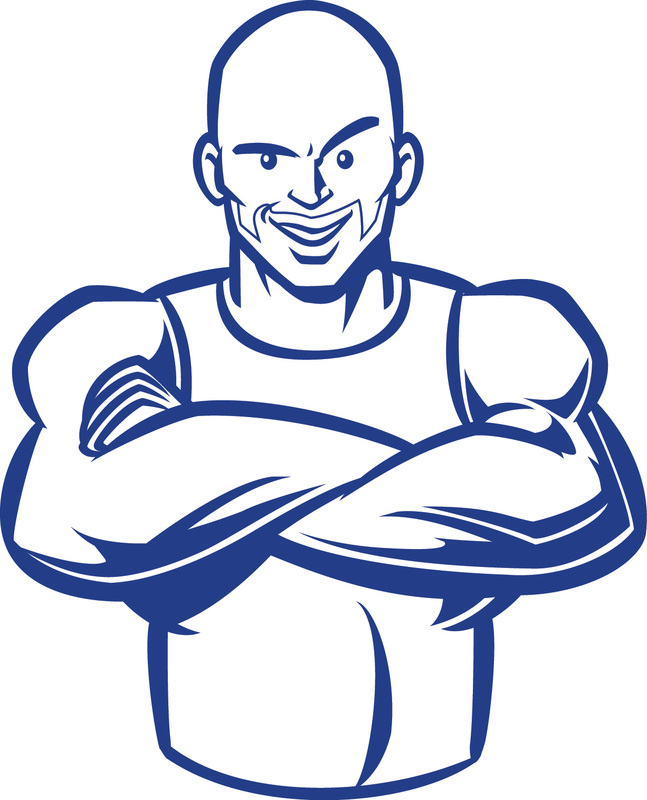 As with any team, your membership comes with certain benefits and certain expectations. Below we have outlined the expectations to be on the team. We have a pretty simple philosophy: do more — get more. We have team members that have been racing with us for 2 decades or more and no longer pay to race because they go well beyond the call of duty for HFP Racing. Others have been on the team just as long but choose to do just the minimum to continue to get their standard benefits — both are OK.
Don’t race in pre-2015 uniforms (feel free to train in them) — we’re back with longtime apparel sponsor (Safetti) and thus require ALL team members to race in 2015 uniforms. THIS IS IT…THE LAST CHANCE TO RACE AN OHIO TRIATHLON UNTIL 2015! We’re expecting over 750 participants in this season ending event. Come join this end of the season multisport party. [GET REGISTERED NOW]. Online registration closes Friday, September 26th at Noon. UPDATED weather forecast is looking AWESOME for race weekend. A high of 80 degrees and a low of 55 degrees for this weekend is predicted. Water temperature is still in the low 70’s. This is what we call perfect race conditions. Participants, family, and friends will enjoy the spectator-friendly bike and run courses that are built for serious speed. Don’t miss the last official multisport event of the year on September 28, 2014 — the Deer Creek Fall Challenge. A distance for all ability levels; whether you’re getting ready for a fall half Ironman distance race or looking for a great course for your first triathlon, is the race for you. Deer Creek State Park is located just 20 miles southwest of Columbus off I-71 at the Mount Sterling exit. Located in the heart of Ohio’s agricultural country, Deer Creek State Park is one of central Ohio’s vacation showplaces. A collage of meadows and woodlands surround the scenic reservoir. This 2,337-acre resort park features a modern lodge, cottages, campground, golf course, swimming beach and boating for outdoor enthusiasts. For those who prefer to race one element of the triathlon or duathlon we offer a relay division for our sprint, Olympic and half distance triathlons and duathlons. Relay teams consist of three (3) members (1 swimmer, 1 biker, 1 runner); each member will complete one segment of the race (2 members for duathlon teams). Each team member will exchange their timing chip bracelet at their assigned bike rack. There are NO age groups in this division. At the end of the bike lap there will be bike bottles of Infinit Nutrition and Water along with BOOM Energy Gel, Bananas, Granola Bars and Pretzels. Additionally, there will be tables set up for neutral aid for participants special needs. On the run the same products will be available as you leave transition, at .5mi, 1.2mi, 2.4mi and 3.27mi of the out and back course(s). Learn energy saving techniques that will have you swimming faster, more comfortably and are guaranteed to better prepare you for your race!Liquid Lifestyles Swimming has partnered with HFP Racing to bring you venue-specific training clinics designed to maximize your success and racing experience at each of their open water and pool events! Both beginner and advanced swimmers will benefit from the specialized swim instruction and detailed course preview. Triathlon specific skills such as sighting and navigational techniques, pack swimming, drafting techniques, buoy turns, entry and exit strategies, tempo training and stroke mechanics will be covered! Q&A will follow. Create lasting improvements in your technique, performance and satisfaction this season with Liquid Lifestyles Premier Swim Instruction! After a long season of racing for the Chase to the Championship, the final standings for the FIT Family Series presented by Go Fast Multisport are now available. The top 3 in each division are recognized with the all Series Champions being rewarded with the coveted “2014 Series Champion” singlet. Additionally, the top three will be awarded custom medals for Series Champion, Series Runner-Up and Third Place Series. 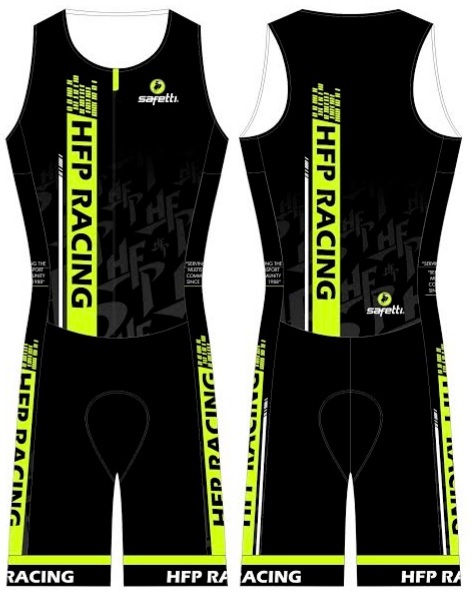 All Series Champions please send your singlet size (male, female or junior) to customerservice@hfpracing.com with the subject “Series Champion Singlet Size” by October 15th to receive their singlet. Sizing chart can be found here. 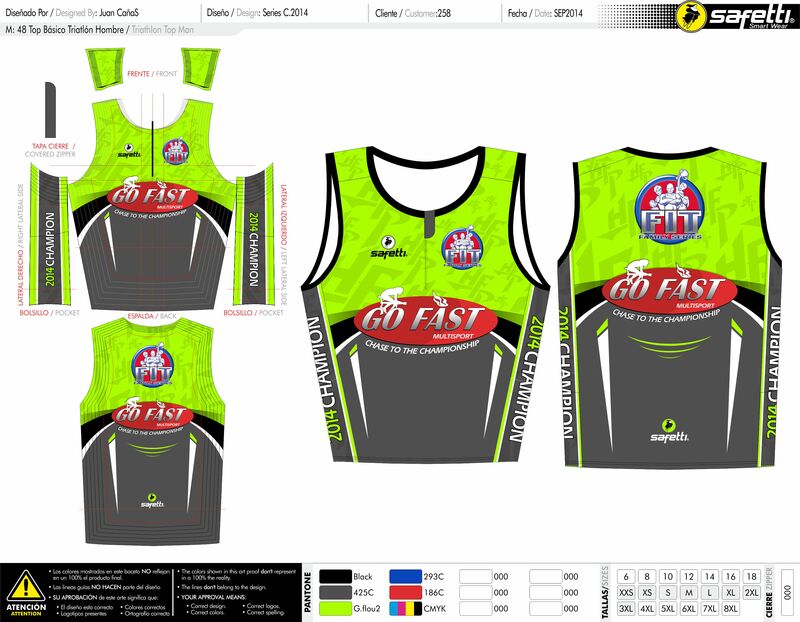 Series Champion singlets will be sent out with the award medals in late February 2015. FINAL POINTS STANDINGS Series_Points_2014_Kids_Tri Series_Points_2014_Mini_Du Series_Points_2014_Mini_Tri Series_Points_2014_Mini_Du Series_Points_2014_Sprint_Tri Series_Points_2014_Sprint_Du Series_Points_2014_Olympic_Tri Series_Points_2014_Olympic_Du Send any questions regarding the points tabulation to Don Cain (doncain1@aol.com). All other questions should be sent to customerservice@hfpracing.com. Less than 75 spots remain for this last opportunity to race a multisport event in Ohio for 2014! We’re expecting over 750 participants in this season ending event. Come join this end of the season multisport party. [GET REGISTERED NOW]. Weather forecast is looking good for race weekend. High 70’s and low 50’s for next weekend is predicted. That is what we call perfect race conditions. Special registration offer for HFP’s last event of 2014 season. No excuses…get signed up for this last opportunity to race a multisport event in Ohio for 2014! Save 20% off your registration TODAY ONLY. Use the code “DCFC2014” and sign up online before Midnight today. We’re expecting over 750 participants in this season ending event. Come join this end of the season multisport party. [GET REGISTERED NOW]. Online registration ends September 11th at NOON [GET REGISTERED NOW]. The mini distance triathlon will start off with a 250 yard point-to-point swim (in waist deep water along the beach), followed by a 7 mile loop course through the countryside and finishing with 2 mile out and back run within the park. Duathletes will start off with a 2 mile run. The sprint distance triathlon features a 750 meter counter clockwise rectangle swim along the beach, while the duathletes are running an out & back 5k run within the park, followed by a single loop 22k bike course through the countryside surrounding the park and finishing with an out & back 5k run within the park before returning for a grand finish overlooking Turkeyfoot Lake. The Olympic distance triathlon features a 1500 meter 2-lap counter clockwise rectangle swim along the beach, while the duathletes are running an out & back 5k within the park, followed by a double loop 40k bike course through the countryside surrounding the park and finishing with a two lap out & back 10k run within the park before returning for a grand finish overlooking Turkeyfoot Lake. Learn energy saving techniques that will have you swimming faster, more comfortably and are guaranteed to better prepare you for your race! Liquid Lifestyles Swimming has partnered with HFP Racing to bring you venue-specific training clinics designed to maximize your success and racing experience at each of their open water and pool events! Both beginner and advanced swimmers will benefit from the specialized swim instruction and detailed course preview. Triathlon specific skills such as sighting and navigational techniques, pack swimming, drafting techniques, buoy turns, entry and exit strategies, tempo training and stroke mechanics will be covered! Q&A will follow. Create lasting improvements in your technique, performance and satisfaction this season with Liquid Lifestyles Premier Swim Instruction!